Choosing the right hitch is one of the most important steps to take. We offer the best brands from Curt, Draw Tite, and Hidden Hitch. The Most Trusted Name in Trailer Hitches. When it comes to selecting the right hitch, a lot rests on what kind of vehicle you are looking to tow with. If you are adding a receiver hitch to a compact car in order to use a bike rack your options are going to be significantly different than someone looking to add a heavy-duty hitch to their diesel truck. 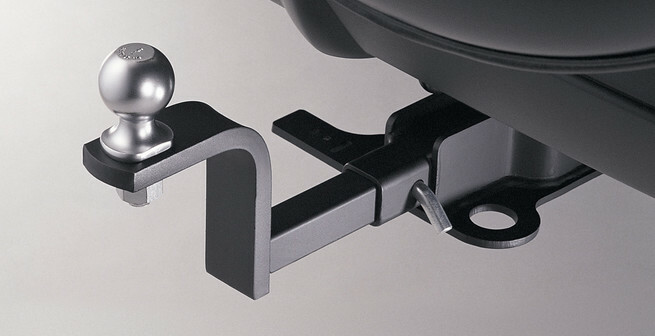 In some cases, such as small passenger cars, there may only be one class of hitch available. If you have a truck or SUV with more than one trailer hitch option, look at the maximum GTW for each hitch and compare that to the weight of what you would like to pull. 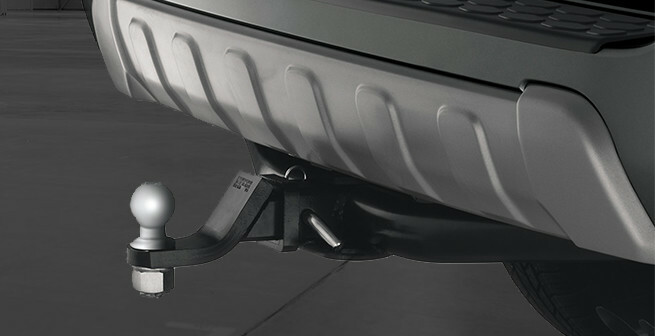 Because it is important to never exceed the GTW of any component in your towing system, it is best to choose a receiver hitch with a GTW that exceeds your needs. If, however, you plan on only using the hitch for attaching a bike rack, then the receiver hitch with the smaller GTW should be fine. Your vehicle's owners manual should provide details regarding the GTW and TW that your specific vehicle can safely tow. The chart below helps illustrate general idea of the weight of different types of trailers. Please remember that this chart lists the weight of the trailer alone. You are also going to need to add the weight of any cargo that you load into the trailer for an accurate total towing weight. Take a look through the sub-menus to find the perfect hitch for you!